Tire rotation is also important to increase the life of tires. Your front tires take the brunt of stopping and steering forces so they wear faster than the rear tires. They should be rotated regularly so that all four tires wear more evenly. Talk to us at Central Park Garage in Somersworth for more information. Out of balance wheels can also cause a tire to wear too fast. Somersworth drivers who feel a vibration in their seat or steering wheel may have a wheel out of balance. Finally, bad wheel alignment and worn or damaged suspension can chew through a tire very quickly. 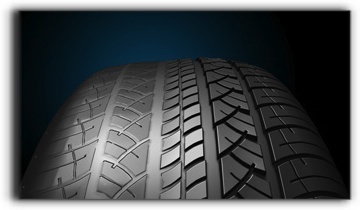 Ask your friendly pros at Central Park Garage to have your tires inspected for signs of premature wear. Your technician will be able to pinpoint the cause and get it taken care of.